With competition growing and mobile web browsing quickly becoming the most popular medium to peruse information on the internet, optimized sites are critical to success., a high-ranking, optimized website is critical to success. 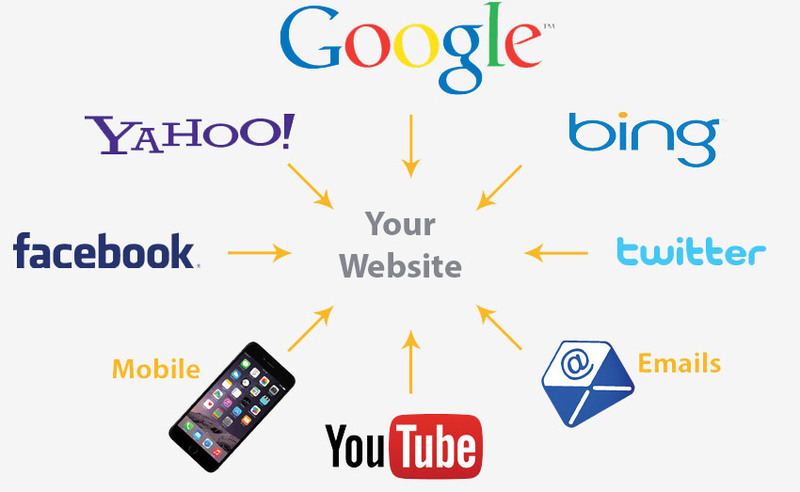 Your website is at the center of a hub with multiple spokes connecting you to new and existing customers. Our holistic approach ensures that your brand strategy consistently meets the strongest leads where they are in the purchase cycle and ensures you are found no matter what device they use.